This entry was posted on April 29, 2014 by Avel Ureno. People are growing increasingly reliant on their smartphones and other technology to navigate the world. However, these sleek pieces of engineering become nothing more than bricks when they do not have sufficient power. 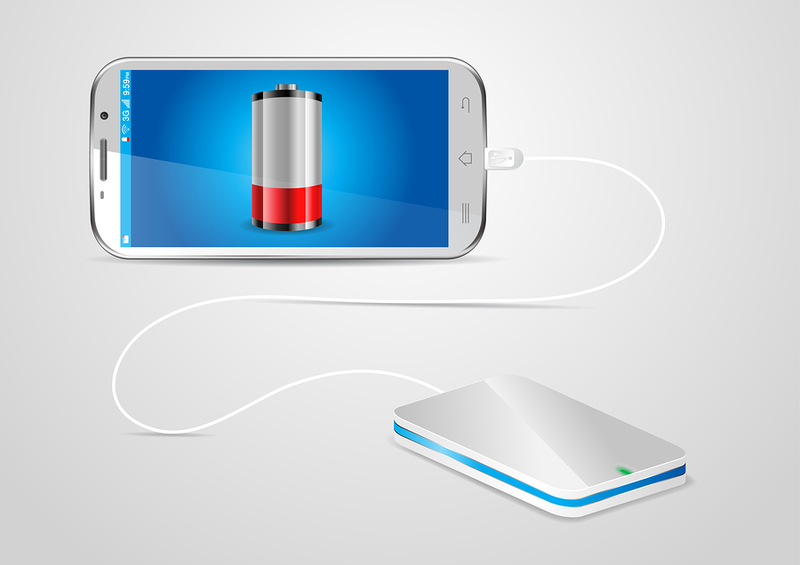 Below are five of the best solutions in the form of portable chargers for this common nuisance. 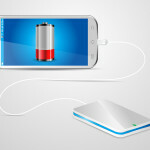 This is one of the best portable chargers that can be used to store files on the go, as well as for charging a phone or other portable devices. It is 1.9 ounces, making it small enough to conveniently store in a pocket or backpack for emergency power and file storage when necessary. It has a 1,200 mAh battery, which, for comparison, is able to power 85% of an iPhone 5. The PowerStick II can be plugged right into a USB port to gain power or to provide power to a phone, meaning that no cables are needed to be used, reducing the amount of clutter that a person needs to carry around. It also remains highly affordable at a mere $49. The Tylt Energi 5K portable chargers come with space inside of them that can be used to store its own cords. The cords that it requires are a micro-USB cord and a Lightning cord. The capacity of this battery is 5,200 mAh, more than enough energy to power several different devices for an extended period of time. These portable chargers cost $90 each. This is one of the most powerful portable chargers that is available on the market. It has 7,500 mAh and can be used to charge a number of different devices. It’s main capability, however, is to provide a high enough burst of energy that it will be able to jump start a car. This battery is able to be recharged by sticking it into the cigarette lighter part of a car that is usually located near the front. In order to use this battery, a person will need to have jump starter cables. This portable charger costs $130, but well worth the cost as it tends to be a much more convenient option than finding a helpful hand when you find yourself stuck with a dead car battery. This portable charger consists of a two battery unit that is fully swappable with one another. The smaller one has a capacity of 3,000 mAh, which is more than enough to power a regular smartphone for a decent period of time and result in it being fully charged. The larger of the two batteries has a capacity of 12,000 mAh and can be used to fully charge a tablet, which tends to require and use a great deal more power. This portable charger starts at around $40. This product is best for those who need to charge multiple different devices at the same time, usually while they are travelling. This universal portable power pack with charger and battery provides 4 to 5 charges of instant back-up power. It can be used with many devices including Sony PSP, Blackberry, and other mini USB powered devices. The device accepts existing USB cables to power, but also offers tip packages that support LG, Motorola, Samsung, Sony, Palm Treo, and more. It has an output voltage of 5V and amperage of 2400mAh. It’s smaller than an iPhone, which makes it incredibly portable and lightweight.